The next DLC character for the sumptuous Dragon Ball FighterZ has been revealed in the latest edition of Japanese magazine Shonen Jump. Jiren, also referred to as “Jiren The Gray”, is a member of the Pride Troopers who participated in the Tournament of Power with the purpose of obtaining a wish from the Super Dragon Balls. 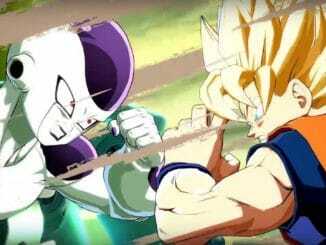 Jiren is a quiet and honorable fighter, who believes in strength and justice, however, he does not trust anyone, not considering teamwork at all. 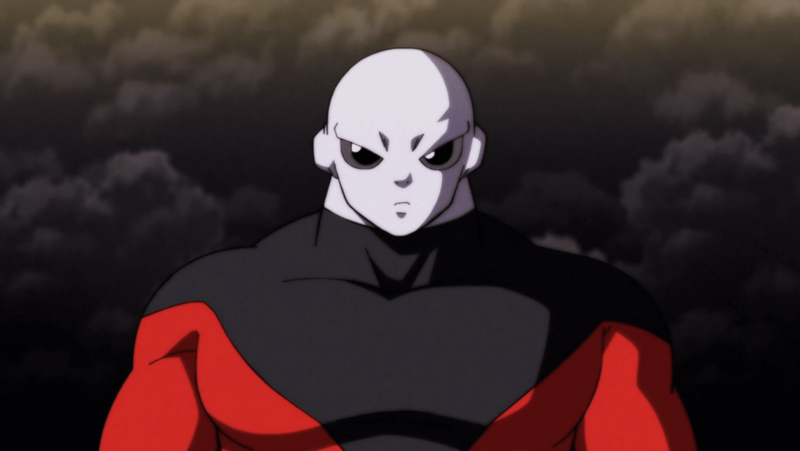 Jiren is a man who devotes everything to justice and never acts for selfish reasons; he lives to protect Universe 11, even stating that he would leave the tournament while it was happening in order to return there if any problem arose. 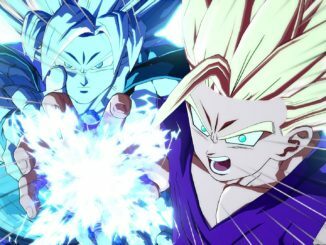 More details regarding the character will be announced at the Dragon Ball FighterZ World Championship tournament which takes place on the 26th of January until the 27th.